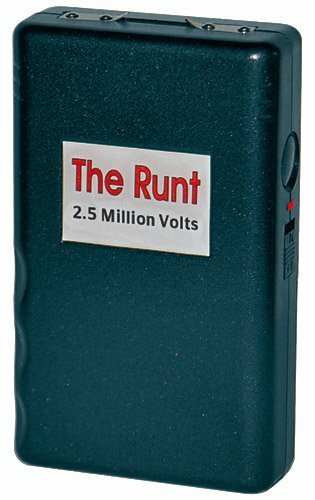 THE RUNT is easily concealable, and virtually undetectable in the hand of a woman or a man. What your attacker doesn't see will drop him like a roach who has ingested a little too much Black Flag. The Runt uses new cutting edge micro-technology to deliver super powered protection. Teddy Roosevelt once said "walk softly but carry a big stick". Many think he was referring to a powerful military but we are convinced he must have had the Streetwise Stun Stick in mind! 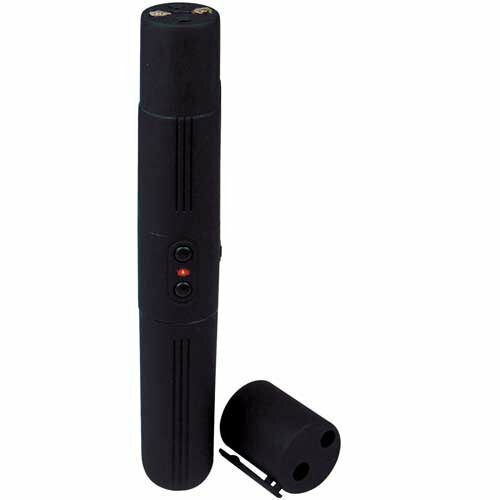 This unit conveniently combines a bright LED flashlight, a loud alarm and a powerful stun baton so whether you are a police office, a security guard, or an ordinary civilian you will have the confidence to walk anywhere knowing you are well protected. 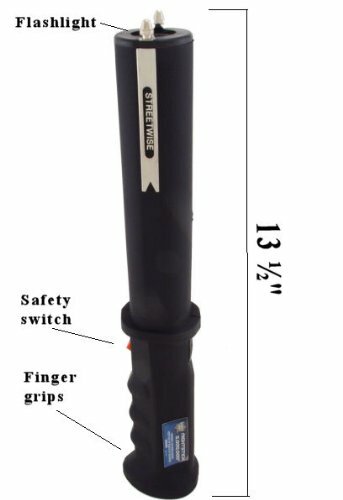 The most versatile and practical stun gun flashlight in the world is here: The Guard Dog Diablo II. 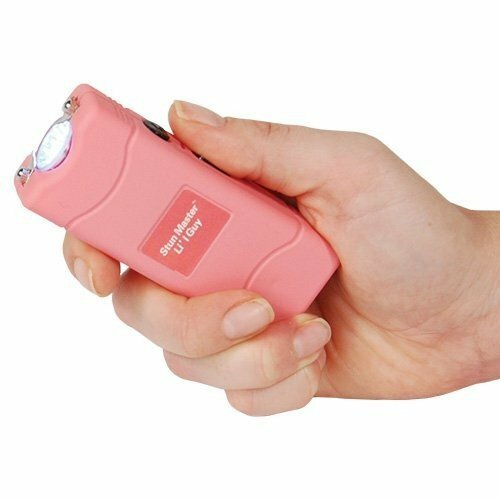 Previously used by law enforcement, and now released to the general public, this multi-functional self defense device embodies all the necessary features of personal security combined with a daily flashlight- all without being a visible stun gun. 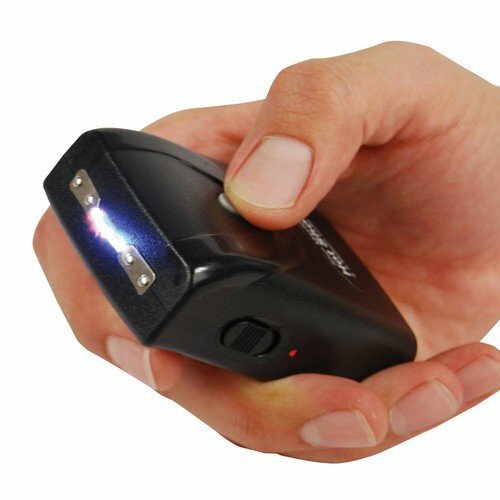 Built on its popularity, the Diablo II boasts the patented concealed inner stun technology which has become the most envied feature in the stun gun industry. Once activated, this 5,000,000 concealed stun gun rips a thunderous and intimidating spark completely inconspicuously around the top layer. 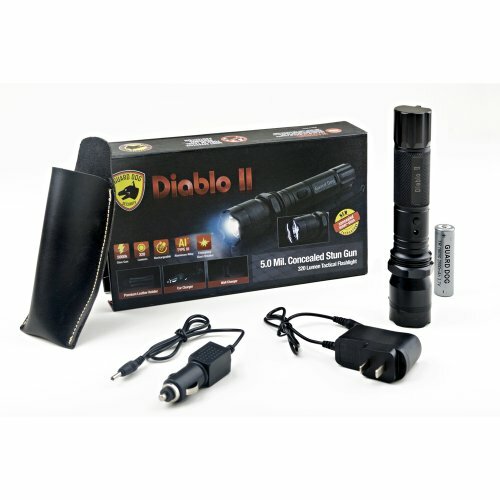 As an everyday flashlight, the Diablo II shines an astounding 320 lumen light capable of being seen over 500 yards away, while blinding any unwelcome assailants. Ensure you are charged for any occasion, expected or unexpected, with the included AC vehicle charger and home charger. Enclosed within a type III aluminum aircraft grade body, the Diablo II has a shockproof body with an emergency glass breaker bezel. Take this accomplice with you where ever you go in the included premium leather holster. 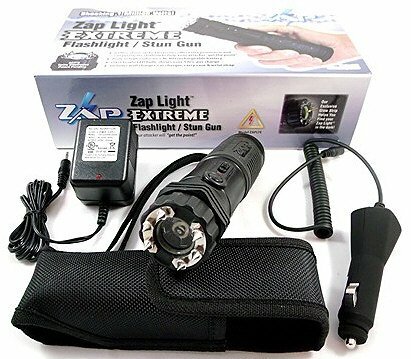 The search for your daily necessity is over- the ideal flashlight with a concealed volt-thrashing stun gun, The Guard Dog Diablo II. * Restricted States & Cities: HI,IL,MA,MI,NJ,NY,RI,WI, Annapolis,MD / Baltimore,MD / Baltimore County,MD / District of Columbia / Philadelphia,PA. Pepper spray. Very hot. Personal protection. This 1/2 oz. 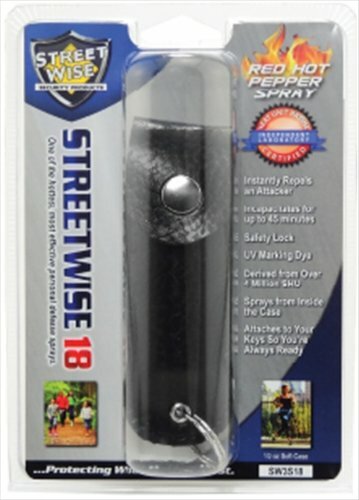 Streetwise 18 pepper spray comes encased in a leather holster with attached key ring which allows you to take it anywhere. Features: Safety Lock Sprays from inside the case Attaches to your keys so you're always ready Independent Laboratory Heat Rating Certified Derived from over 4 Million SHU** 46% Stronger than Competing Brands Instantly repels an Attacker Incapacitates for up to 45 minutes UV Marking Dye Warranty: 1 year for canister and nozzle, until expiration date for pepper spray Contents: 1/2 oz. Streetwise 18 Pepper Spray Soft Case with Key Chain Attachment BLACK When it comes to protecting yourself and your loved ones, how can you really know which pepper spray is the most effective? Independent Laboratory Testing Although many brands claim to be the best, we recommend you consider the unbiased results of an independent laboratory* that tests the heat of the pepper once it is sprayed out of the can. 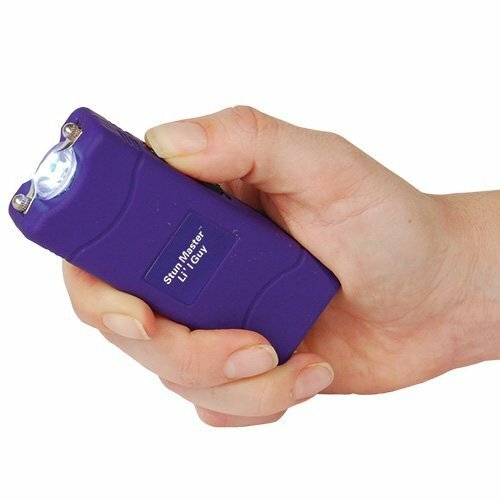 The Certified Heat Rating (CHR) measures how hot the pepper spray will be once it comes in contact with your attacker. 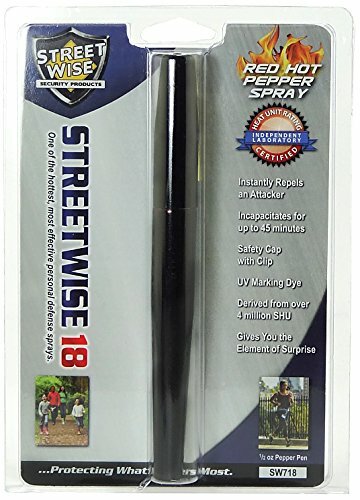 Streetwise 18 Pepper Spray has a CHR of over 180,000 SHU making it one of the hottest, most effective self-defense sprays on the market. For comparison, the independent laboratory tested competing brands. They found the average heat rating to be 123,000 SHU, making Streetwise 18 over 46% hotter than the competition! 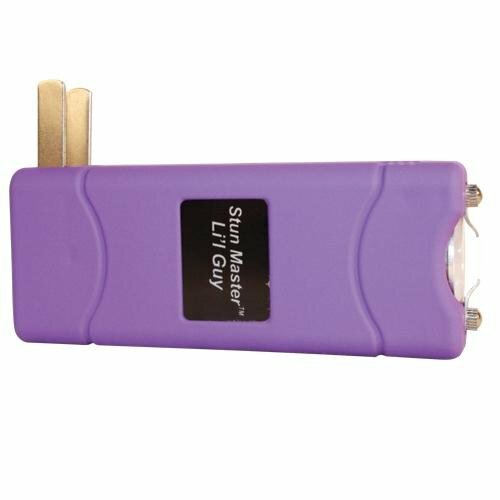 Our pepper spray is so potent that it can incapacitate an attacker for up to 45 minutes without causing any permanent harm. Some brands make exaggerated marketing claims. The only true way to know the actual effectiveness of a pepper spray is to have it tested by an independent laboratory. 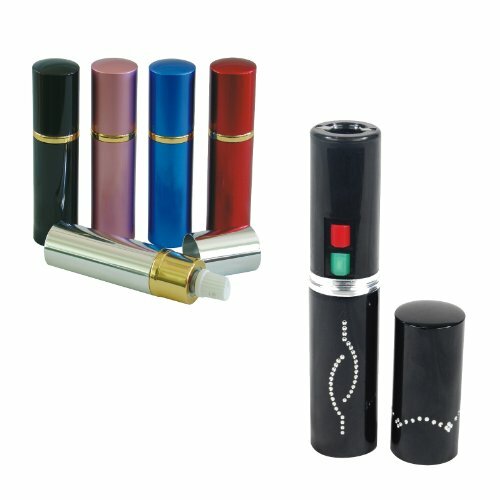 The 3 Million Volts Lipstick Stun Gun is one of our most popular stun guns. 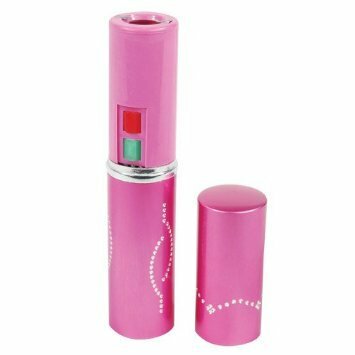 Made to look like a lipstick it's easy to carry discreetly. It's looks like anything else a woman may carry in her purse. 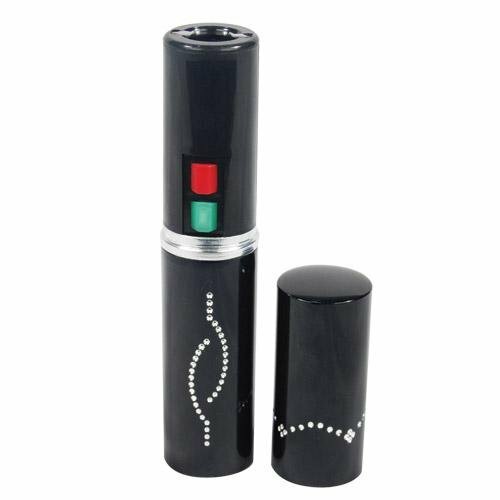 The difference is, this Lipstick could save a life or prevent grievous harm. 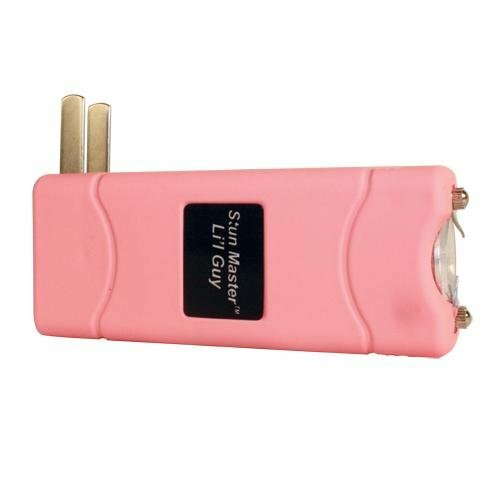 The Lipstick stun gun is powered by a built-in rechargeable battery and includes an integrated charger. This 3/4 oz. 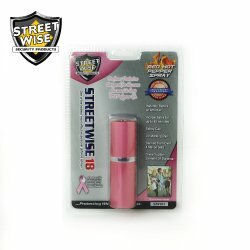 Streetwise 18 pepper spray comes encased in a heart shaped shell with a heart shaped lid for a safety cap, which allows you to take anywhere you are going and gives you the element of surprise when being attacked. Comes in a variety of colors. 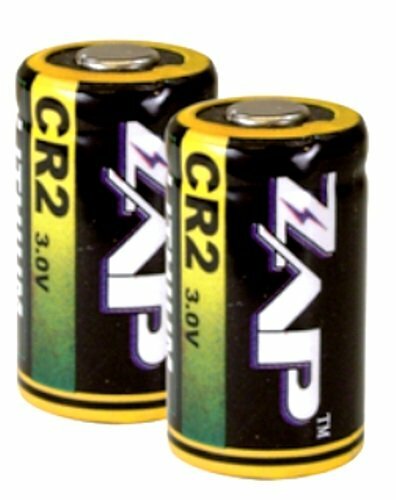 (SWPHBK18, SWPHPR18, SWPHPK18)&return&&newline&Safety Cap, Gives you element of surprise, Independent Laboratory Heat Rating Certified, Derived from over 4 Million SHU**, 46% Stronger than Competing Brands, Instantly repels an Attacker, Incapacitates for up to 45 minutes, UV Marking Dye. When it comes to protecting yourself and your loved ones, how can you really know which pepper spray is the most effective?